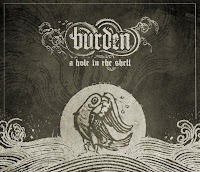 Burden’s debut EP received a fairly warm response when it came around, several months prior to their albums release. 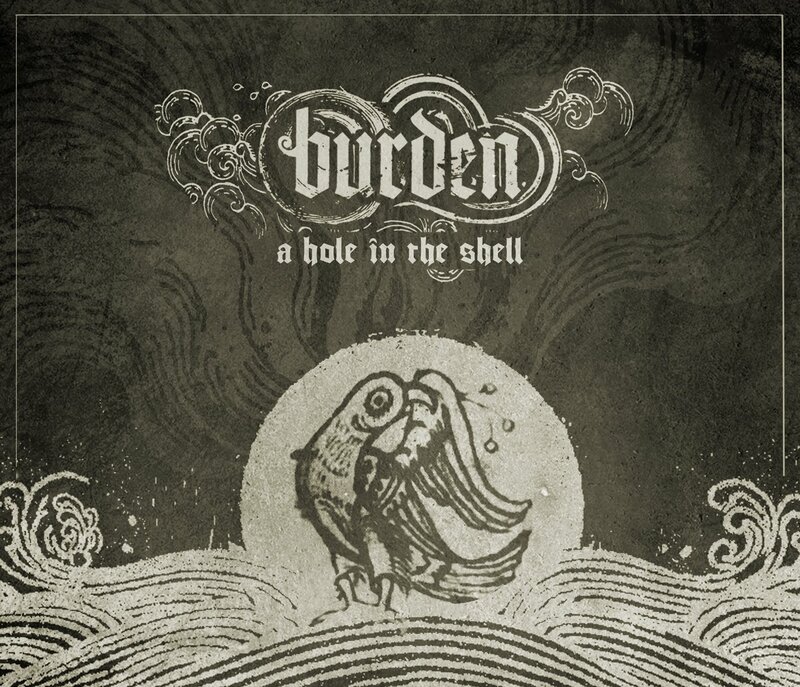 Such a response should grow, now that their full length is upon us “A Hole In The Shell”. Most of the moments within these thirteen tracks, are aromatic of Kyuss, Black Label Society and Mastodon, but by no means does this mean averse mimics. One of the most excellent things about this record is how Burden go against the grain of simplistic desert rock, introducing a progressive ethos, and often mashing up the power of tooth-grinding rhythms inside of the stoner-metal bubble. Notably, this is all fronted by inflamed belcher, “Rhorsten”, groaning over their bluesy tones, adding a further dynamic for the listener to hook onto.